The perfect balance of mint and chocolate. 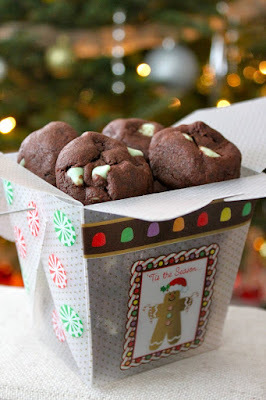 I first made these cookies in 2010 and fell in love with them. 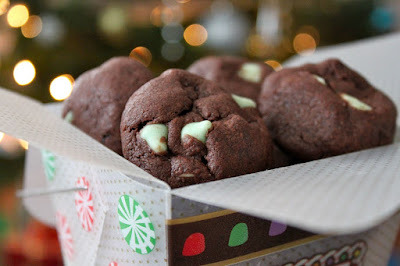 Historically I had not been a huge mint person, but these cookies changed my mind. I tend to make them these days with Mint Chocolate or Peppermint M&M's instead of the mint chips and it results in the same flavor profile. You better believe I am making some of these for Santa this year. Thanks for sharing this recipe. This will be on my to bake list.